Probably you have read the rumours posted in the past regarding the fate of the GS successor... the one that was just presented. 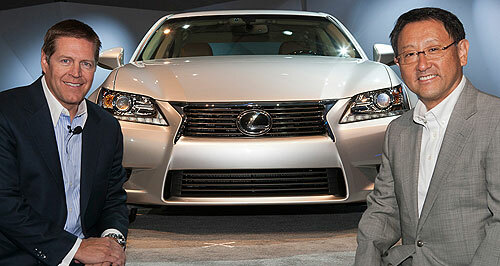 Toyota was apparently ready to abandon the project, but Lexus' regional management teams really fought for it! The inside story has now been published and you can read it below. 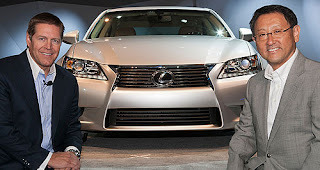 Eighteen months ago, Toyota had all but scrapped its plans for the redesigned Lexus GS 350 sedan that was unveiled here last week.